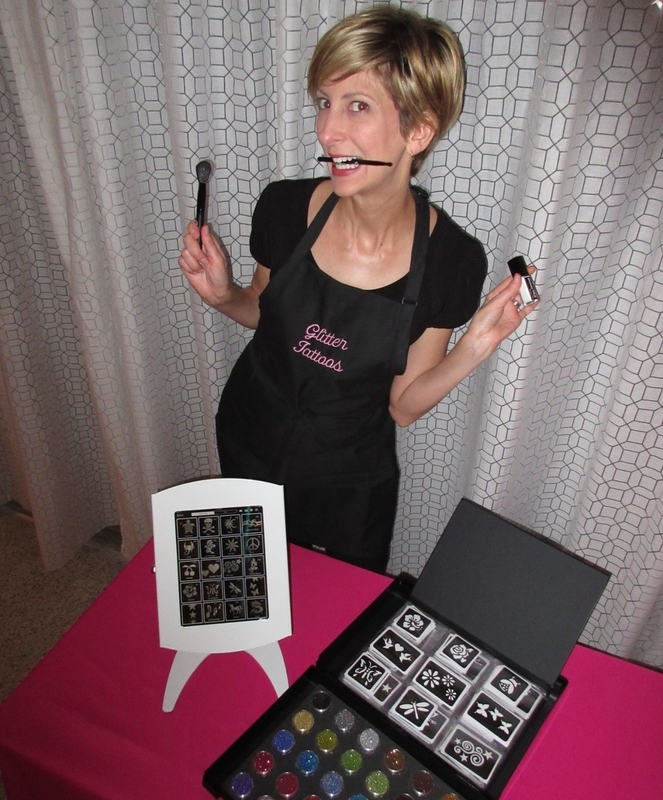 From funny faces, to business owner. A notorious people watcher, Al started drawing funny faces professionally at Busch Gardens Tampa in 1984 while working his way through Commercial Art School at Tampa Technical Institute. Shortly thereafter he started drawing Caricatures at private parties, weddings, special events... really, any place he'd get hired to draw and people gathered for a good time. In 1989 he relocated to Dallas/Ft. Worth where he continued his (sometimes starving) artist career while learning the ins and outs of the events business. His years in the party entertainment industry allowed him to meet and work with some of the best artists, event planners and performers in the business. Life eventually brought him back home to Miami in 1996 where he eventually gained a reputation as the go-to guy for Caricature Artists in South Florida. He was also the first to embrace and introduce Digital Caricatures in South Florida. A huge success, he's in high demand at expos and trade shows, traveling the world to meet his clients needs. And as usually happens with many caricaturist, Al fell in love with someone he drew at an event. It took some persuasion, but Lady Elizabeth finally relented and gave him her heart (after all, it was in the cards!). Jealous of his traveling-the-world-working-for-himself lifestyle, she wanted a piece of the action. 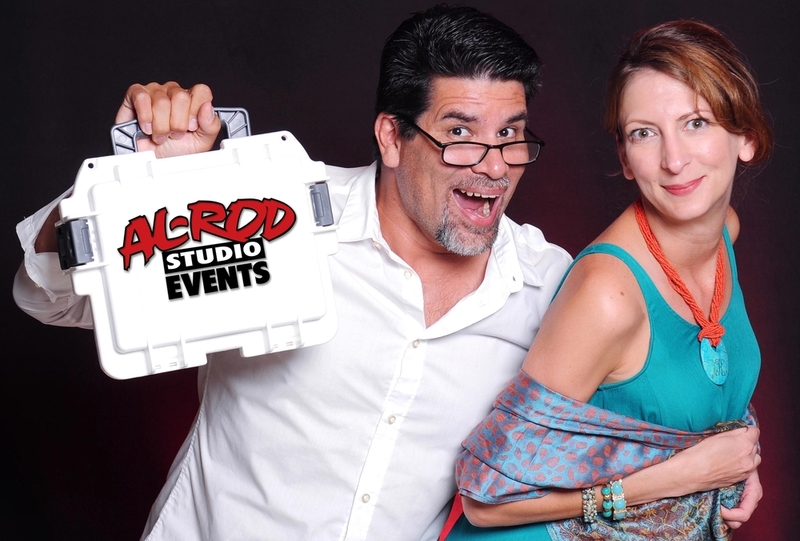 So, she quit her day job and brought her countless assets to Al-Rod Studio. She convinced him to "Go Big or Go Home". So we expanded our services, bought some Photo Booths, launched this new website and haven't looked back. We can help you with every aspect of planning your party entertainment, so you can spend less time on the phone and more time on the important things in life. We know how much work goes into planning an event. That's why we're here to support you every step of the way. Please reach out to us if you have any questions. We're always happy to help. Want to learn more about Al Rodriguez? Al has been featured in VoyageMIA! We were surprised and honored when they reached out to him for an interview as a successful entrepreneur from South Florida. It's that moment when you say "Holy Crap! I AM Successful! Check out his story HERE!